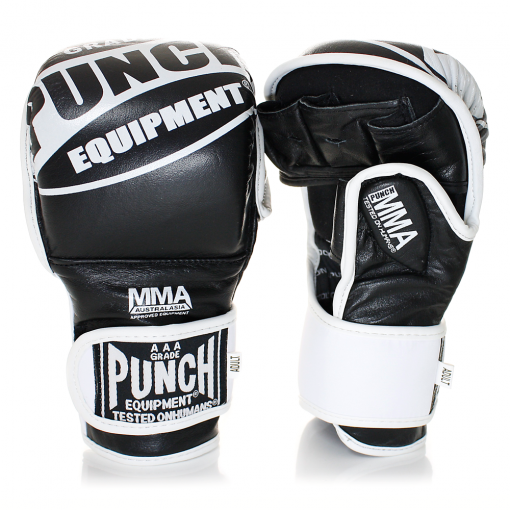 The shooto mma gloves are MMA Australasia approved for training and competition. 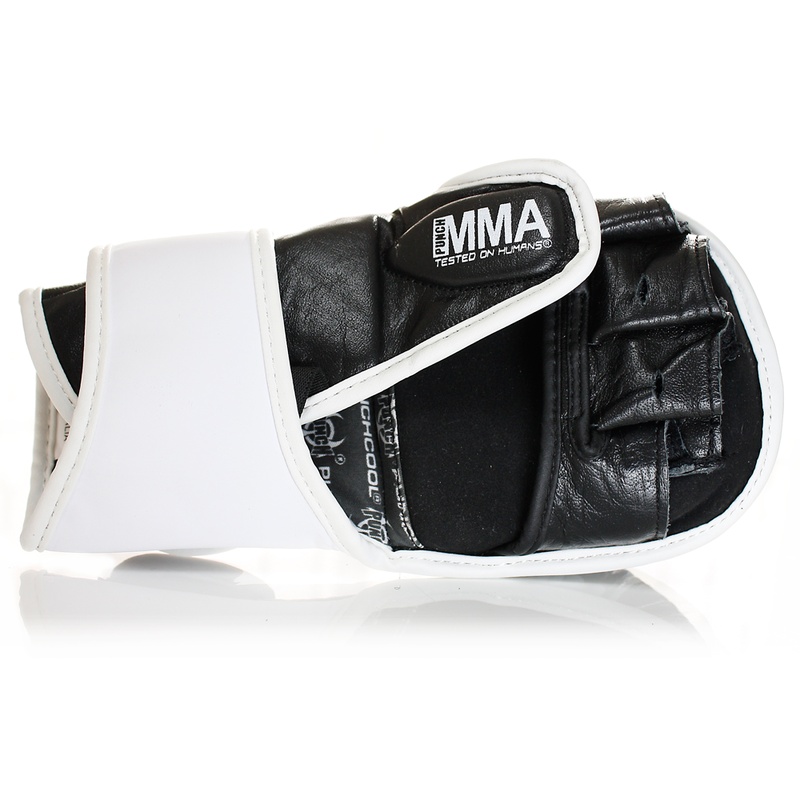 They provide a great amount of knuckle protection whilst still allowing you to grapple. 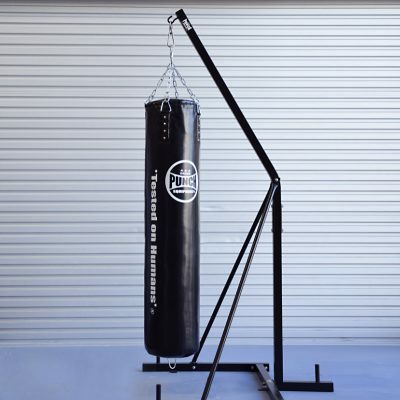 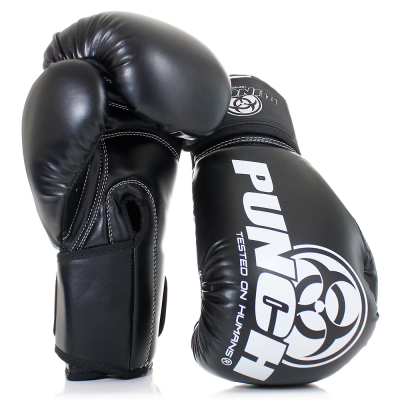 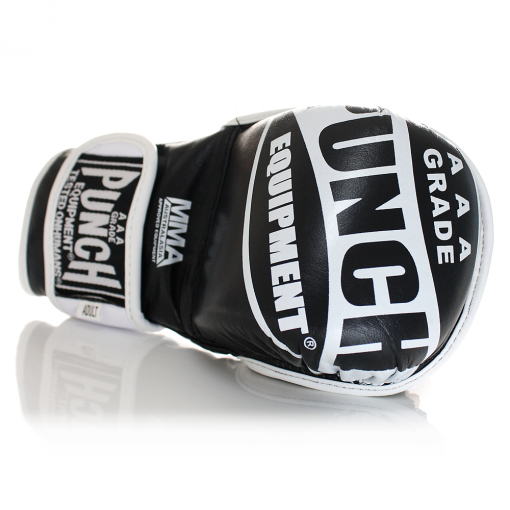 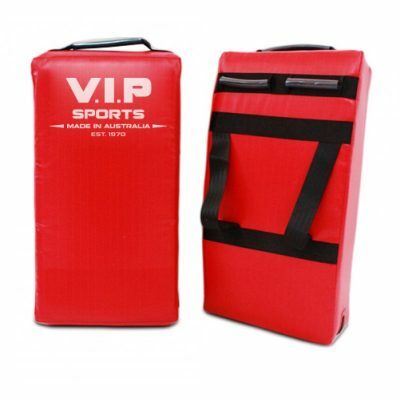 Also a popular choice for pad work and bag work if you don’t like wearing full size boxing gloves.